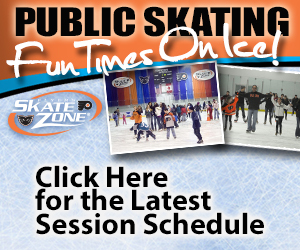 You probably were wondering how you’d become a really good skater on the ice. It’s great, then, to see some people who weren’t skaters at a point in their life. With dedication and the drive to succeed, however, these people managed to become so much more. 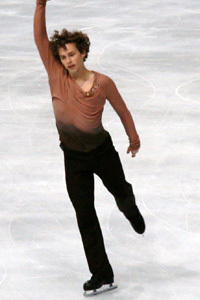 Most of them turned professionals, walking their path until they became part of the US Olympic team in figure skating. From the Winter Olympics, take a look at some of the nation’s best and brightest. 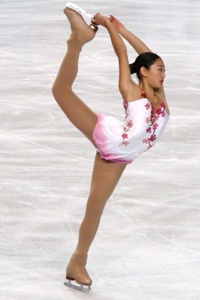 The 19-year-old was not a very well-known figure in skating months before she became a member of Team USA. This all changed when she became champion and, parallel to that, took one of the spots on the US Olympic team. The US also owes her thanks for her bronze-medal winning teams-event performance. A very driven young man at 17, Vincent became a sensation during the Olympics with his choice of music. Not many people expect to hear ‘Chasing Cars’ by Snow Patrol as accompanying music to a routine, but the youngster made it work. He managed to create waves with his daring performance as well as a showcase of skills too advanced for his age. The diminutive 18-year-old marks Pyeongchang as the first time that she’ll compete internationally—and at the Winter Olympics, no less. Her credentials include a first and third-place finish at the US Championships that became her ticket to the team. A true youngster, she shared her feelings on Twitter, ecstatic at earning her first inclusion to the US Olympic team. To be fair, this isn’t the first Olympic nod for the 28-year-old; he was considered for the Olympic team of 2010, but didn’t make it. He didn’t leave his inclusion in the current US Olympic roster to change and managed to secure a spot. 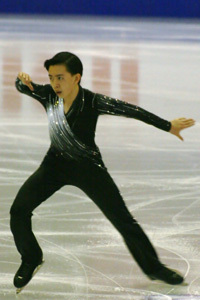 A very sound skater, he managed to secure 10th spot in the singles competition for men. How’s a triple axle for a first-timer with a bundle of nerves to deal with at figure skating’s biggest stage? It was no big deal for Nagasu, who was in and out of the Olympics team in 2010 and 2014. When she came back, however, she did it with a vengeance; her daring, power-packed routine managed to create waves at the Olympics. It doesn’t matter whether you’re a youngster or a grizzled veteran vying for a win at the biggest Winter competition on the planet. What matters is that your dedication, skill, and never-say-die attitude carries you to the victory you crave for.